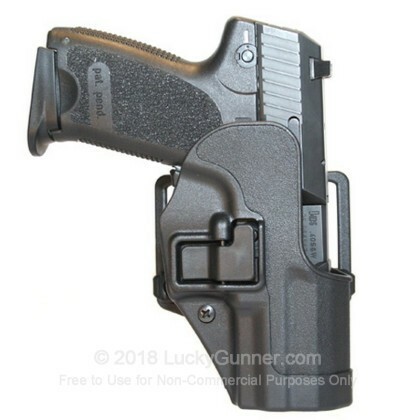 I have bought several of these holsters for both personal and professional use. You can't go wrong with a Blackhawk Serpa holster! Great for open carry, or on-duty carry.